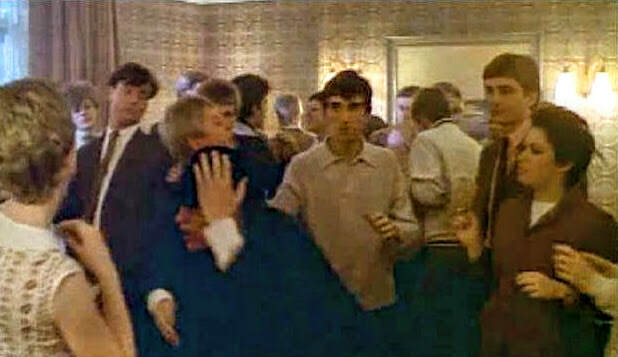 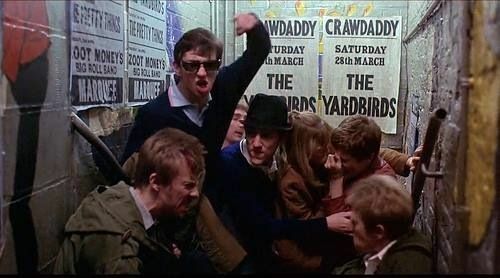 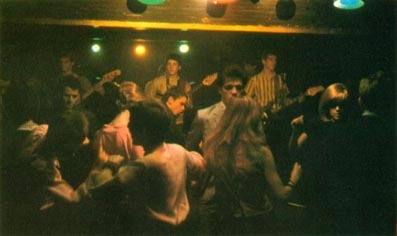 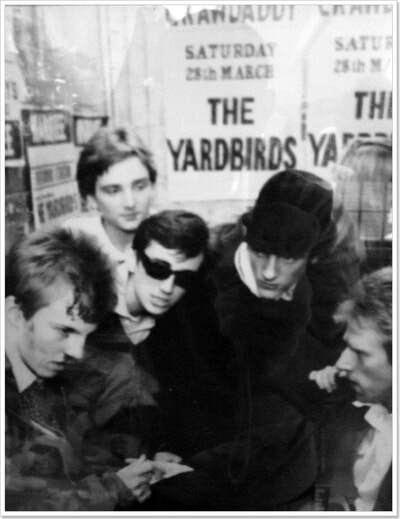 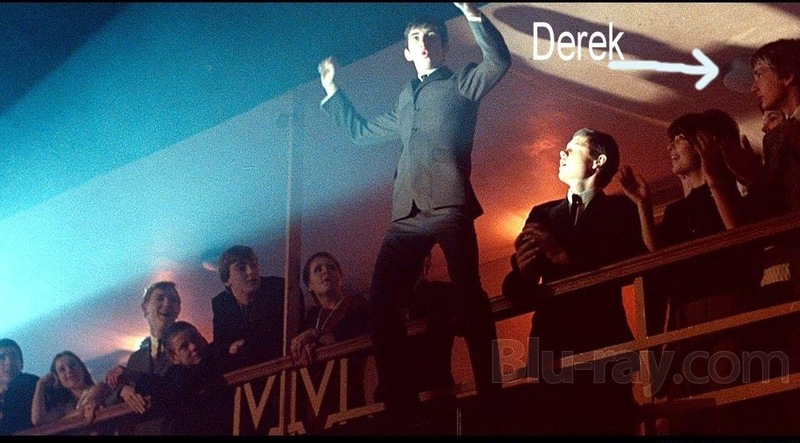 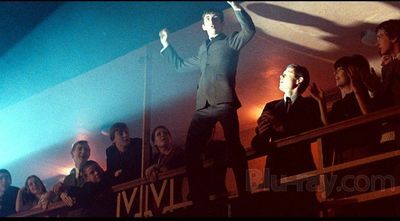 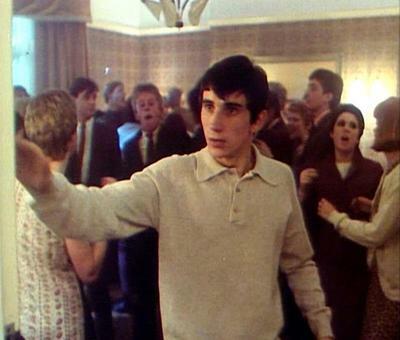 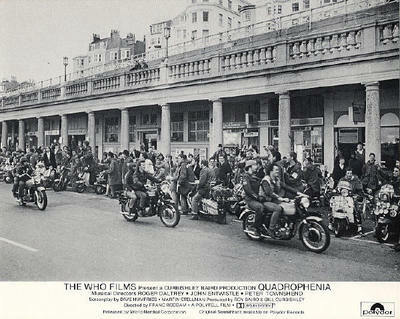 ​DEL AND 1978 ON QUADROPHENIA. 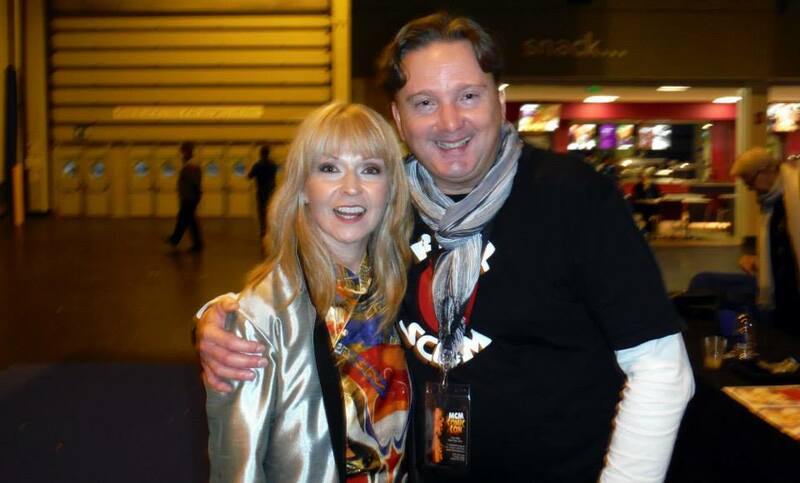 Having worked after STAR WARS in 1976, I went into a job working for 2 years in the Music Biz for Record Mirror, Sounds and Music week! 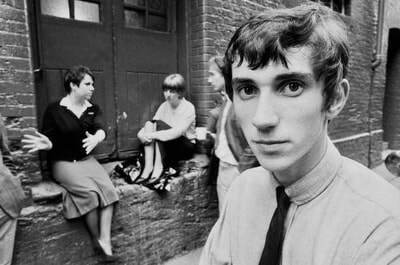 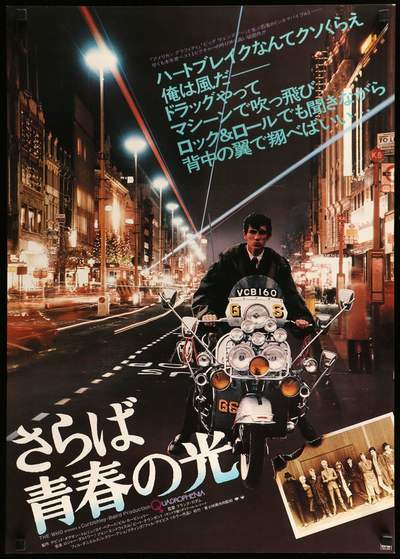 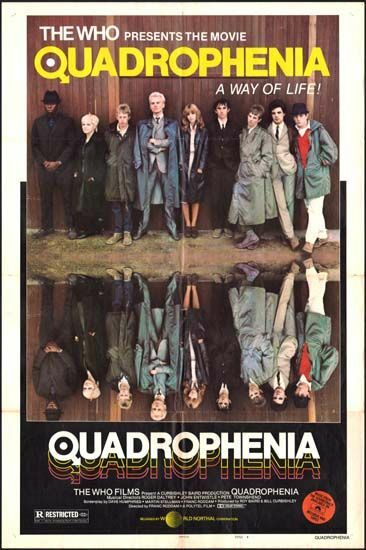 In 1978 I worked on two films, one being THE SHINING and the other QUADROPHENIA. 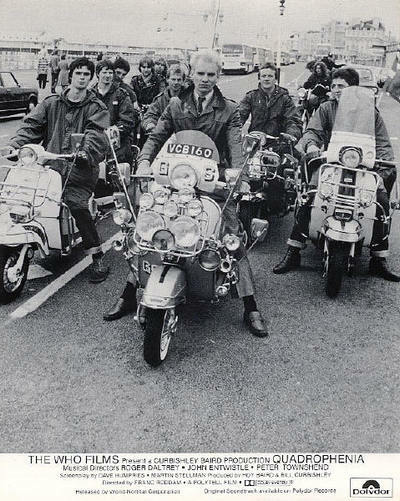 Now I can't really remember which one came first ? 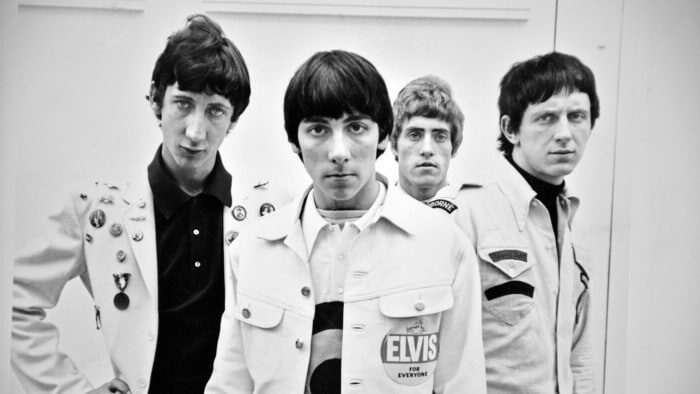 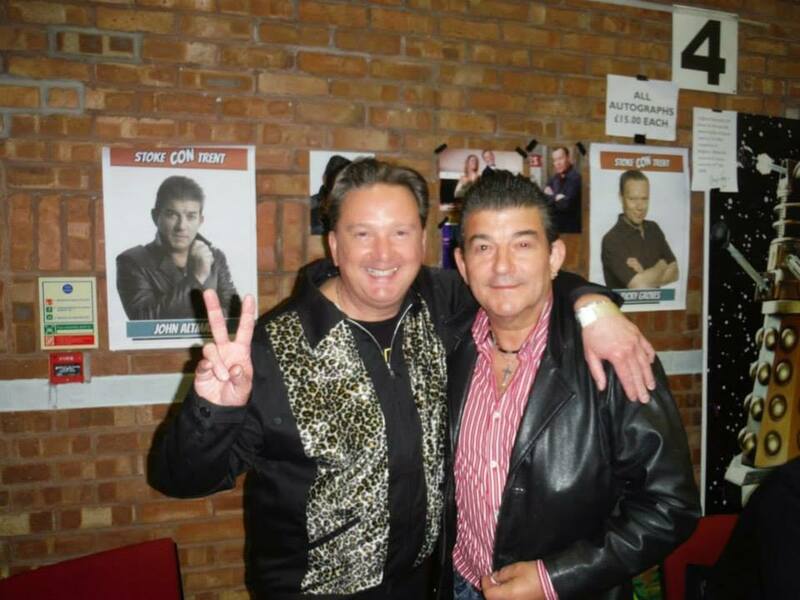 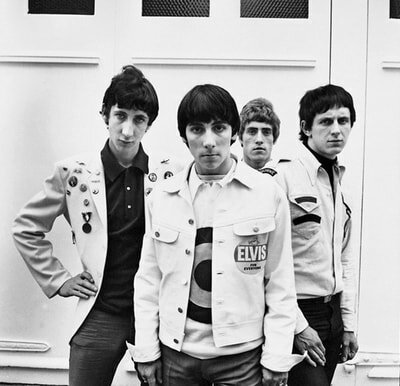 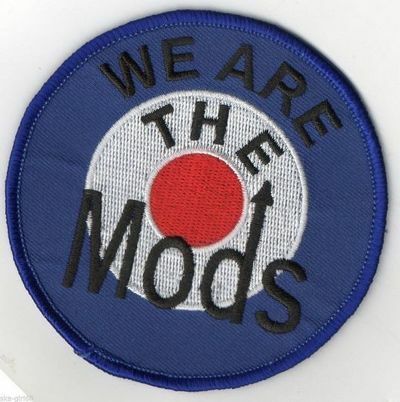 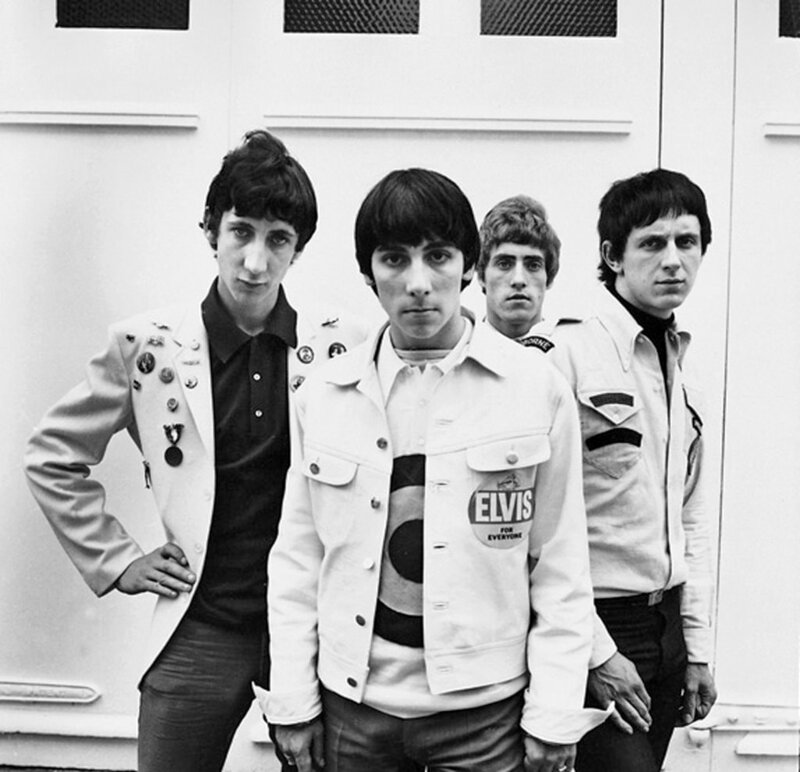 But I did and was close to THE WHO management where I became great friends with Mike Shaw RIP. 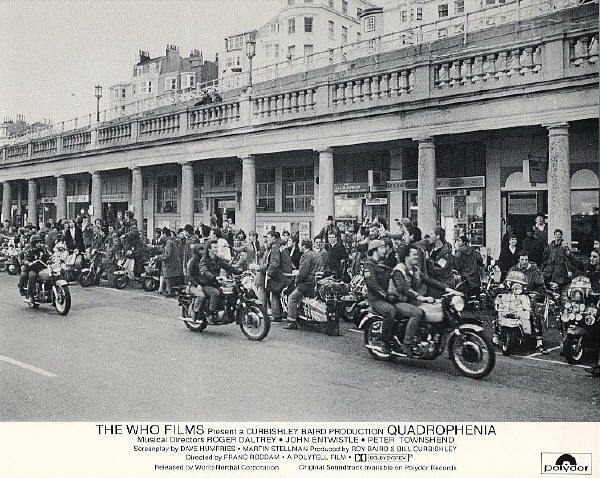 Mike was a roady for THE WHO, buy had a road accident and was in a Wheelchair. 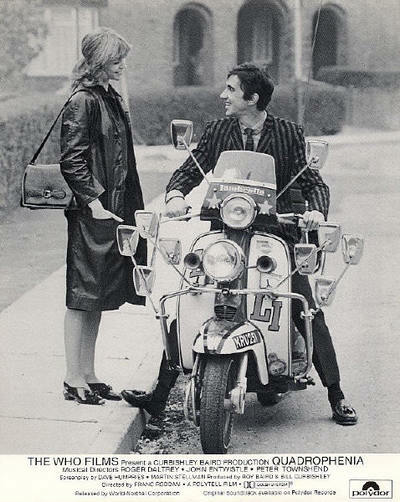 I loved this man and would go and see him once a week for many years in Carnaby Street. 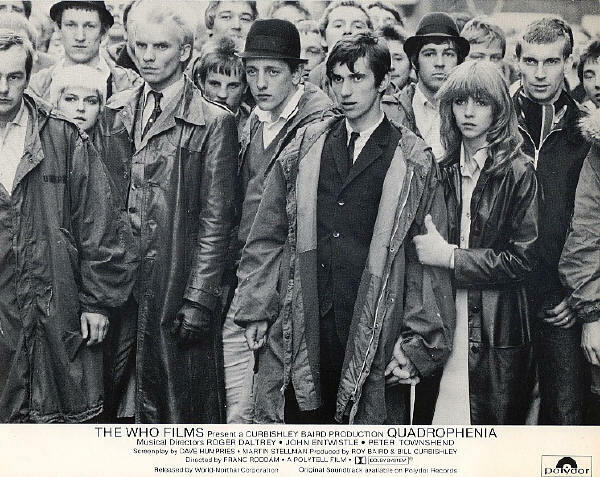 I found myself on this film for 6 weeks as as I was told by Frank Roddam the director " Derek you are part of Jimmy's gang/ friends and was promised a credit and some dialogue. 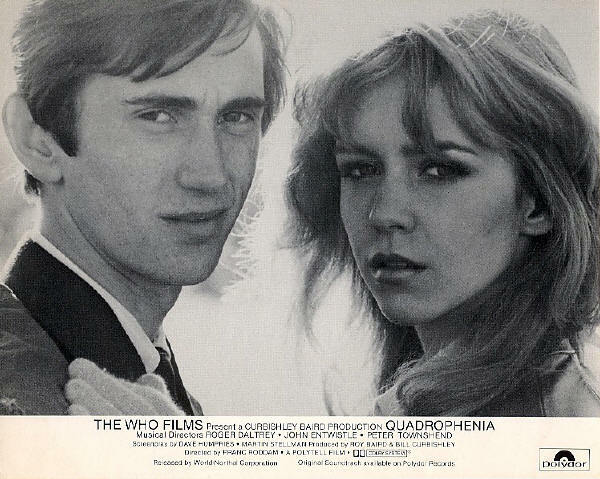 This did not happen and even many years later when I was asked by Frank Roddam to audition for his film THE LORDS OF DISCIPLINE. 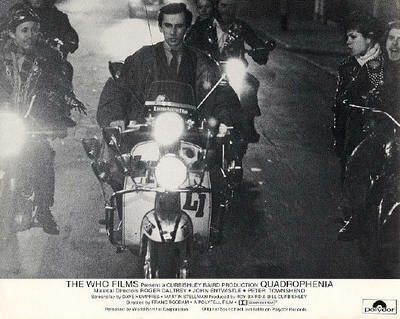 Well I did the audition at Paramount House in Wardour Street and awaited. 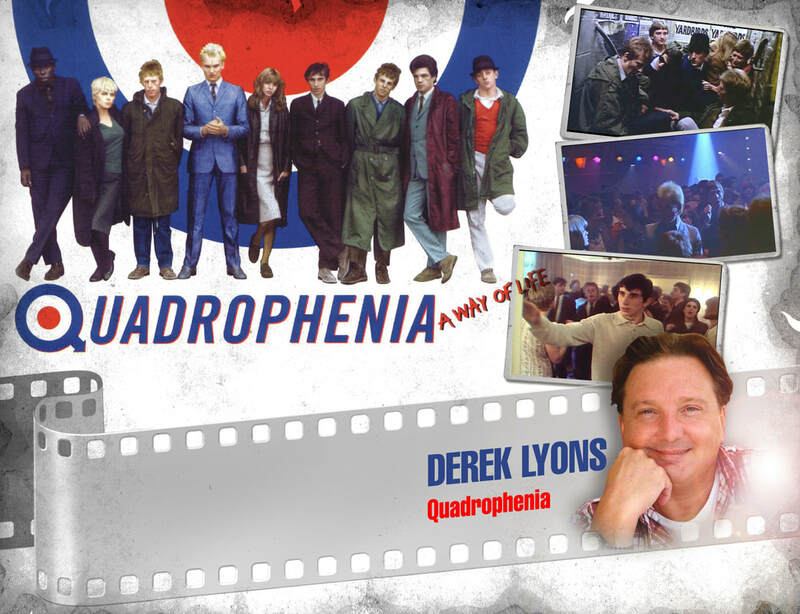 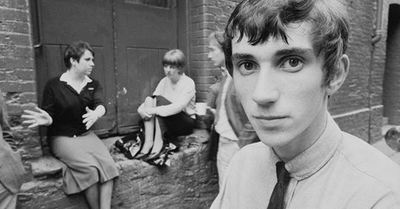 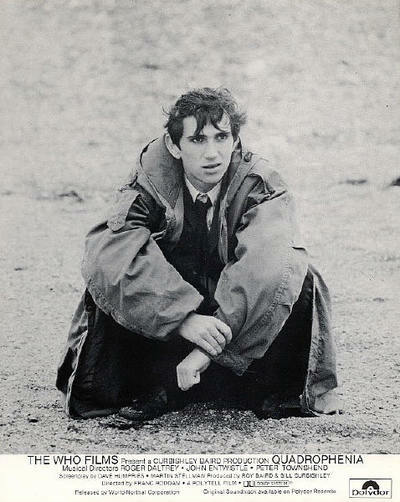 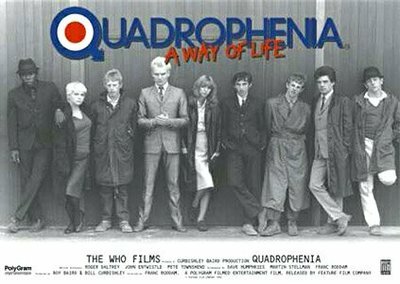 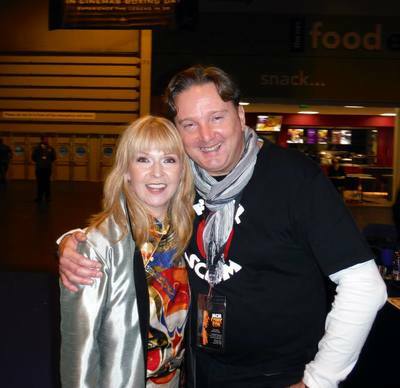 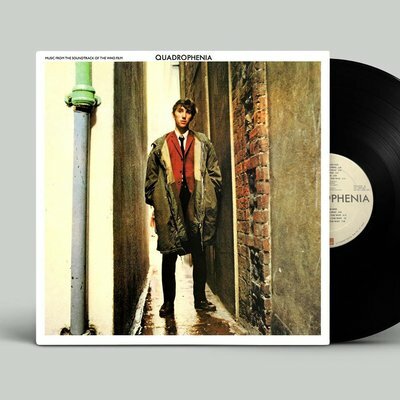 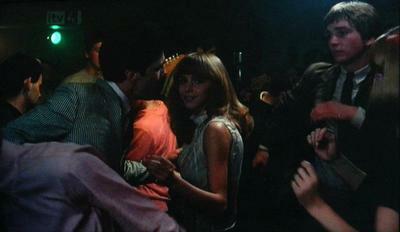 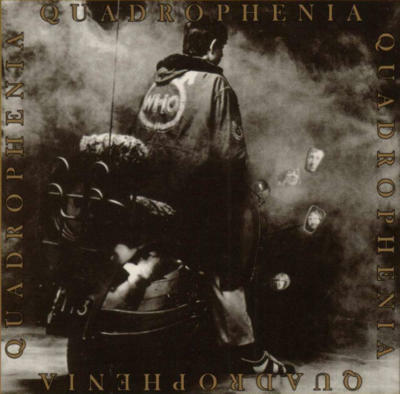 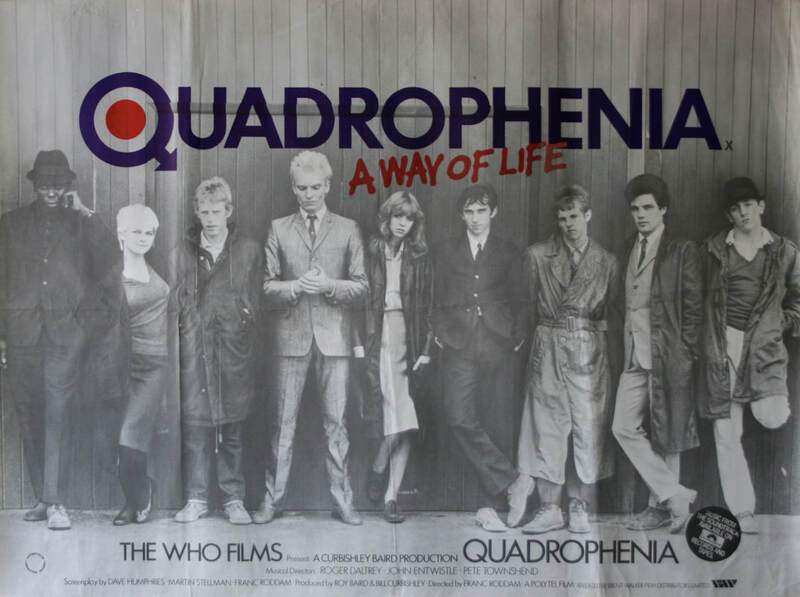 I met Liz D'Esterre and Jeff Dexter and others on Quadrophenia and loved working on it!